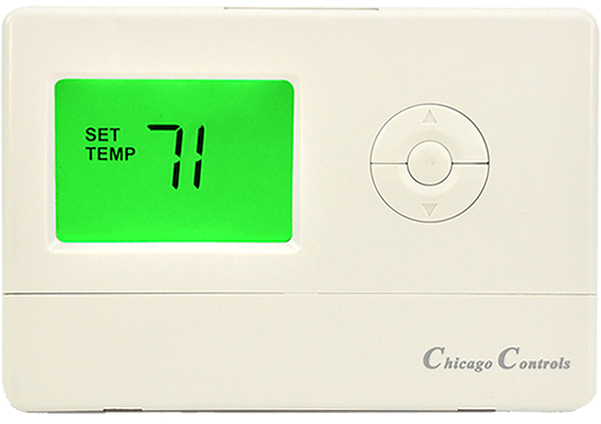 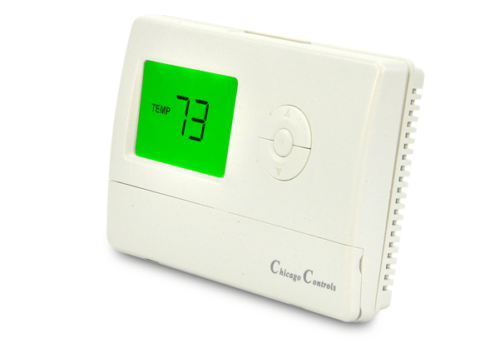 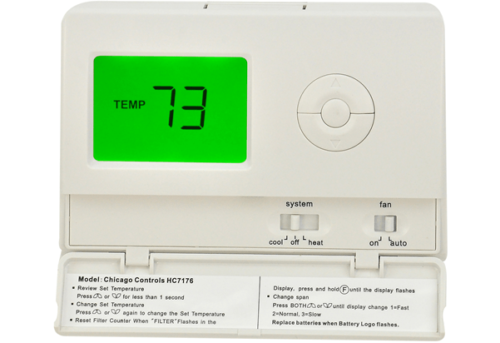 The HC71SB Auto Setback is a completely tamperproof thermostat with automatic setback that limits the heat to 71. 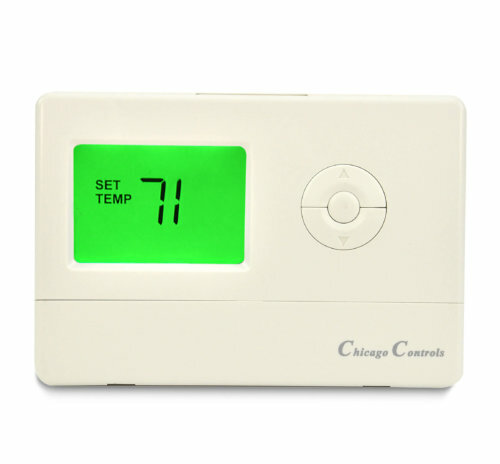 The HC71SB resets itself to 68 degrees every 3 hours (when in the heat mode). 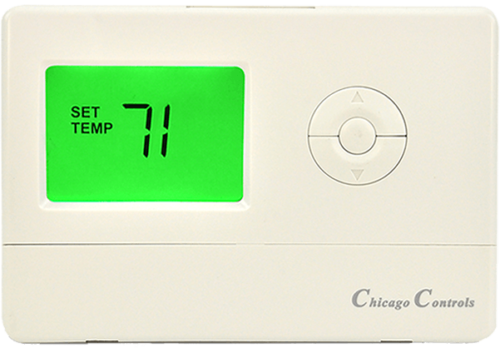 Has all the advantages of a 7 day programmable thermostat, except there is no programming needed. 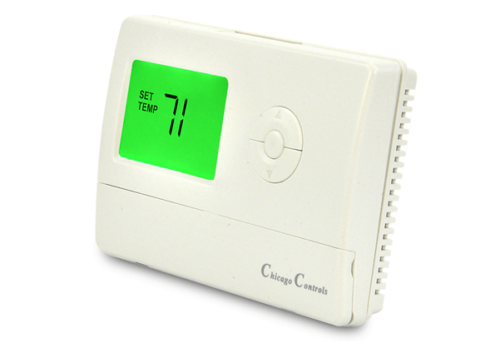 Our thermostats are completely tamper proof unlike the competition because, the temperature limitations are added directly to the circuit board. 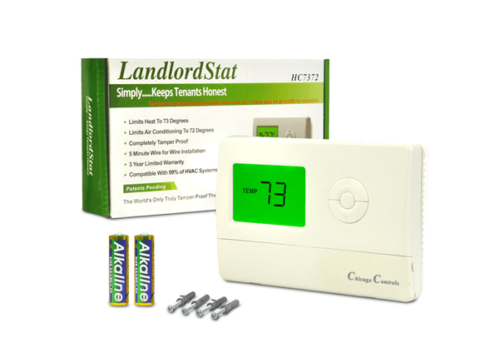 If you’re looking for a landlord thermostat that is tamper resistant and is built with energy savings in mind, this is it!